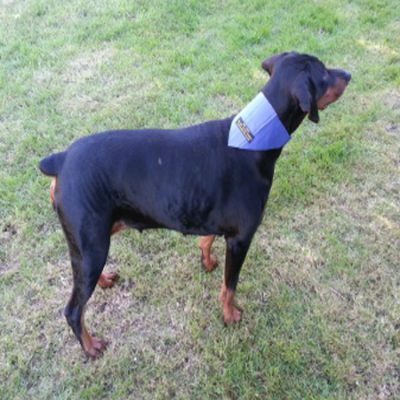 A single dose treatment to kill both Roundworm and Tapeworm. 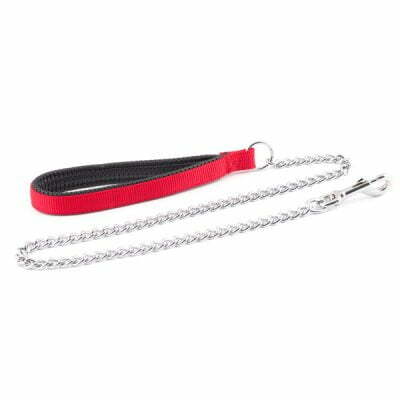 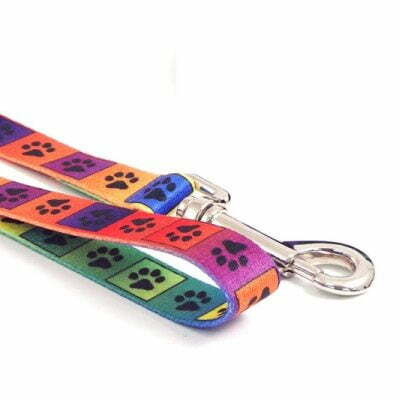 For small breeds of dogs and puppies up to 6kg. 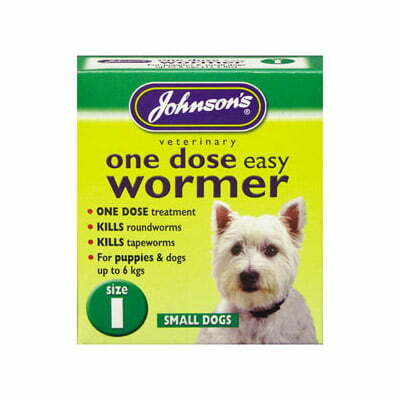 One Dose Easy Wormer – Size 1.